Triple Touch is Shaw’s newest Green Edge introduction. 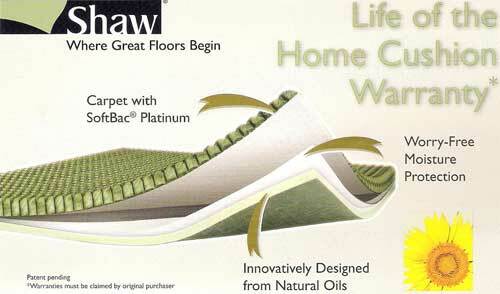 An exclusive carpet pad technology which provides unsurpassed comfort under foot with enhanced urethane construction. 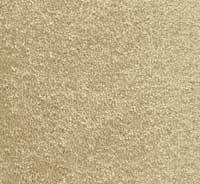 You can be sure that your carpet will maintain its texture for the life of your warranty and that any spill or pet accident will not seep into the carpet pad. This helps prevent stains from returning after cleaning by allowing any moisture to be completely removed from the carpet. This carpet pad meets the Carpet & Rug Institute's maximum emission rates for their Green Label Carpet Cushion program.